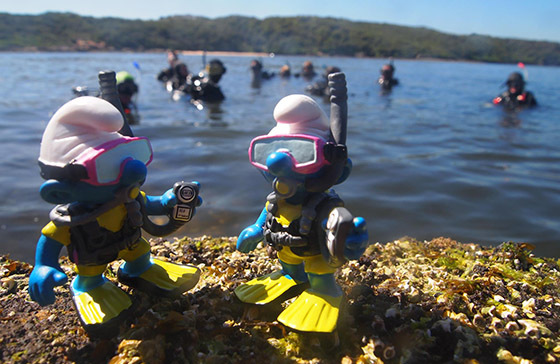 The Abyss Dive Club the most active Dive Club in Sydney! You don't just get to be part of the 'Abyss Family' you get a heap of other great benefits too. 20% off the price of air fills. Priority on our dive trips Check out some of our trips.